Now the Children save the world! The great partner by my side is called Plant-for-the-Planet. The youth and children’s initiative helps me by providing its know-how to realize my ideas and visions. Plant-for-the-Planet will provide support and also count the trees that all of you and I are going to plant! By this time, the initiative’s goal is to plant 1000 billion trees all over the world by 2020. Planting trees is the cheapest and most effective way to absorb CO2, in order to give humanity a little extra time regarding the big goal to reduce the emission of greenhouse gases to an absolute minimum. This could possibly lead to a mitigation of the climate crisis. In 2011, the environment program of the UN, UNEP, consigned the long-standing ‘Billion Trees Campaign’ to ‘Plant-for-the-planet’ – hence, the official worldwide tree counter. Plant-for-the-planet converted it to an interactive online-tool that motivates people to plant trees. So far, 14 billion trees have been planted in 193 countries. Besides that, the children-emissaries also train interested children to become emissaries for climate righteousness and give them the tools to be active themselves – On a global-scale more than 55.000 children from 53 countries. In Mexico for example, Plant-for-the-planet plants one tree every 15 seconds! This project strikingly shows how easy it is to efficiently plant trees on a massive scale. By means of own products (e.g. 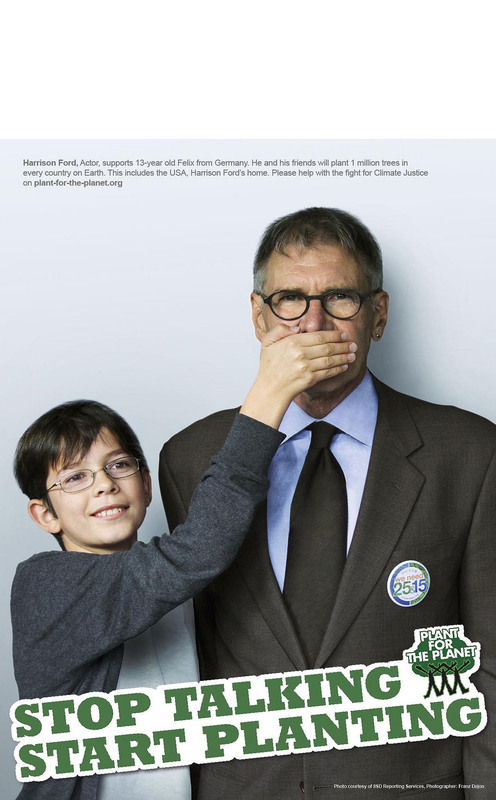 ‘Die gute Schokolade’ – the good chocolate) or own campaigns (e.g. 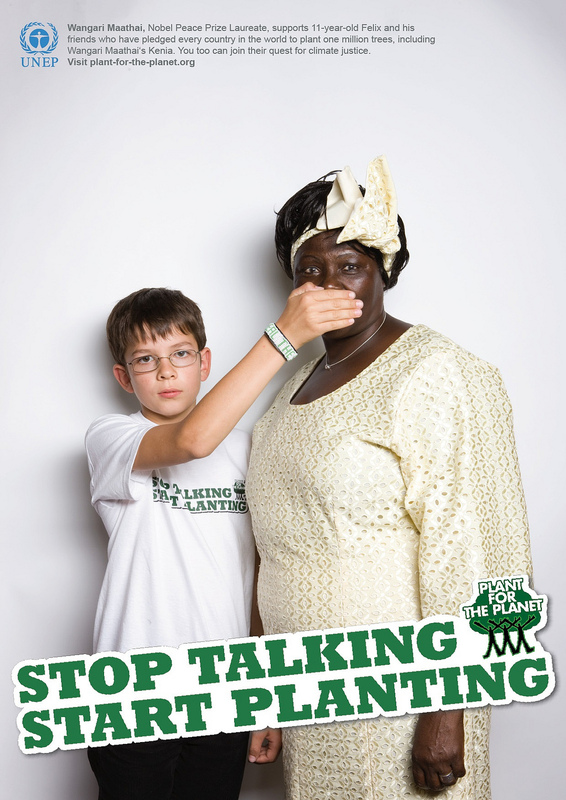 ‘Stop talking- start planting’) the initiative plants trees globally and motivates others to follow their example.